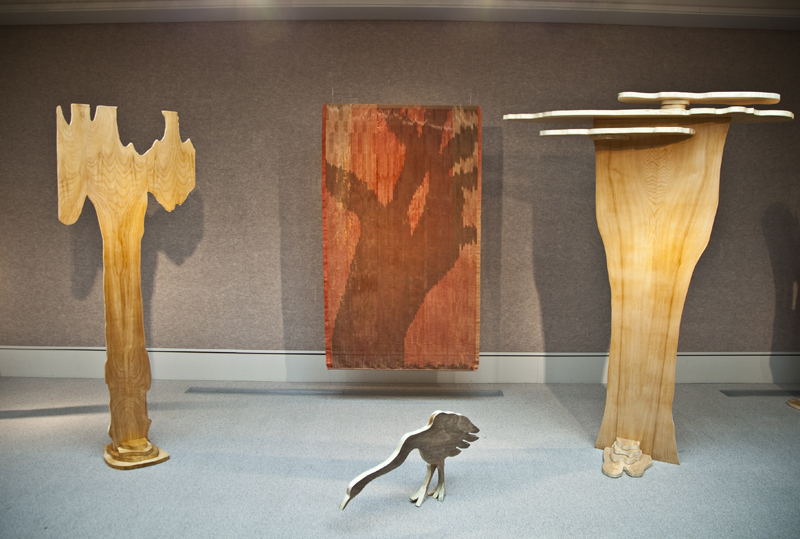 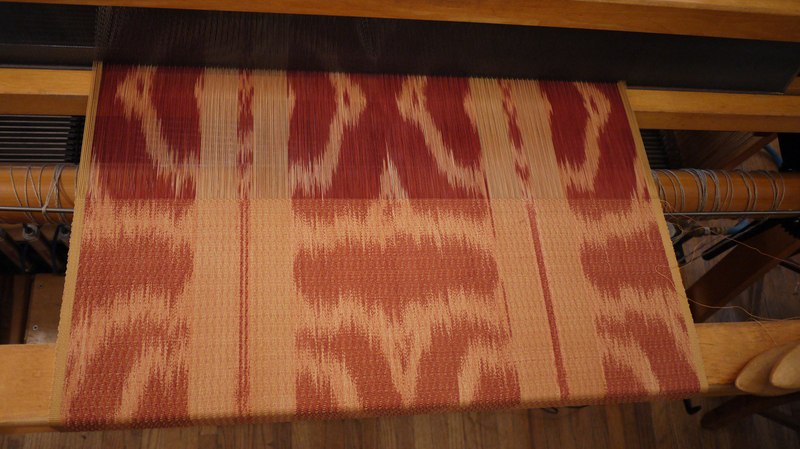 Developing new designs using ProWeave software to generate the renderings. 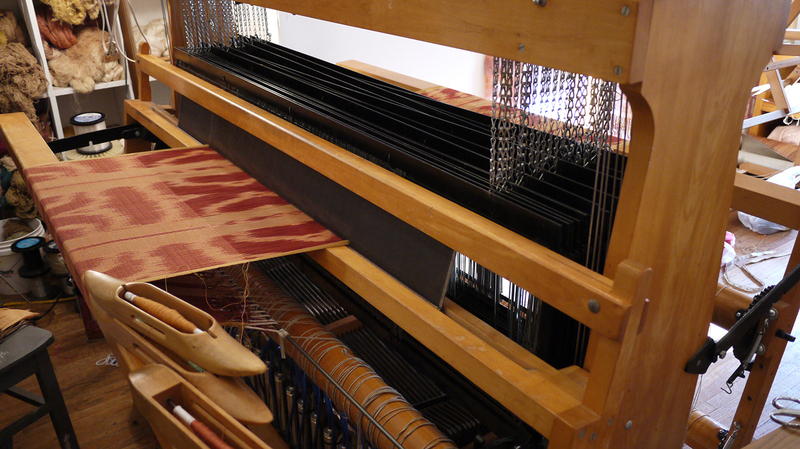 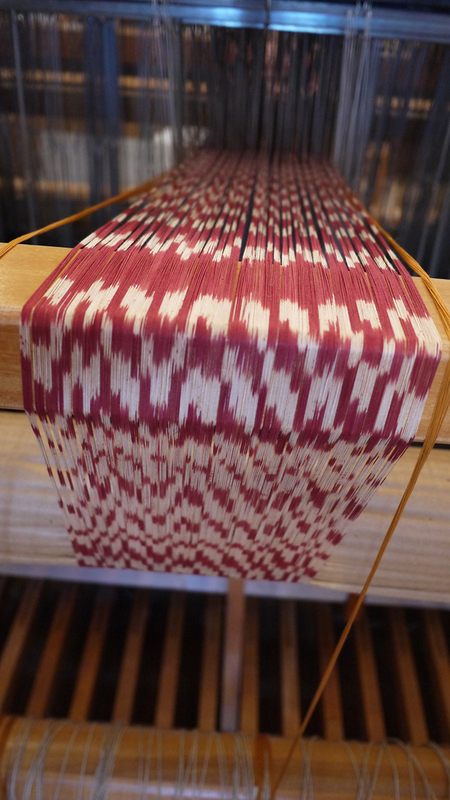 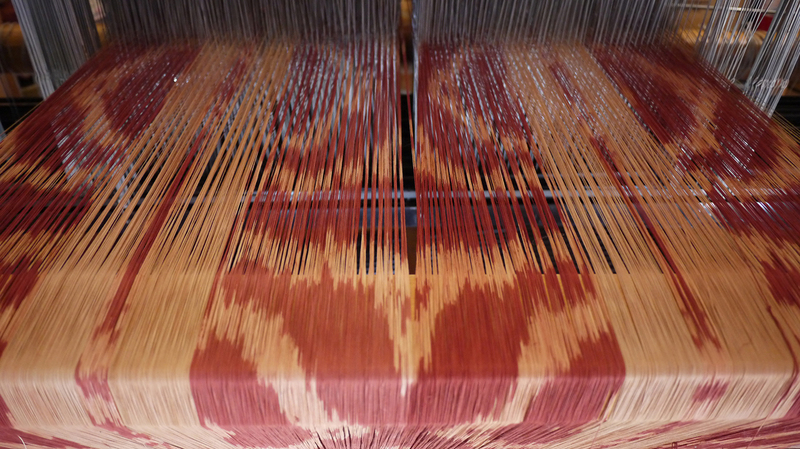 This entry was posted in ikat, multi-shaft weaving, natural dye, Uncategorized, weaving on December 5, 2015 by wendyrweiss. 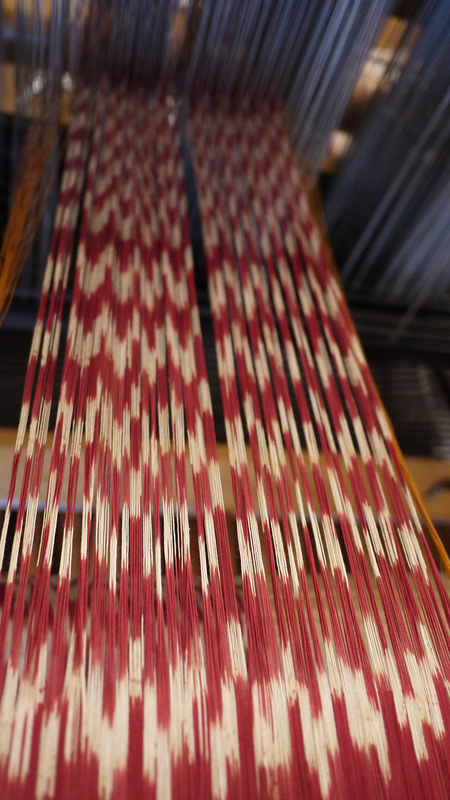 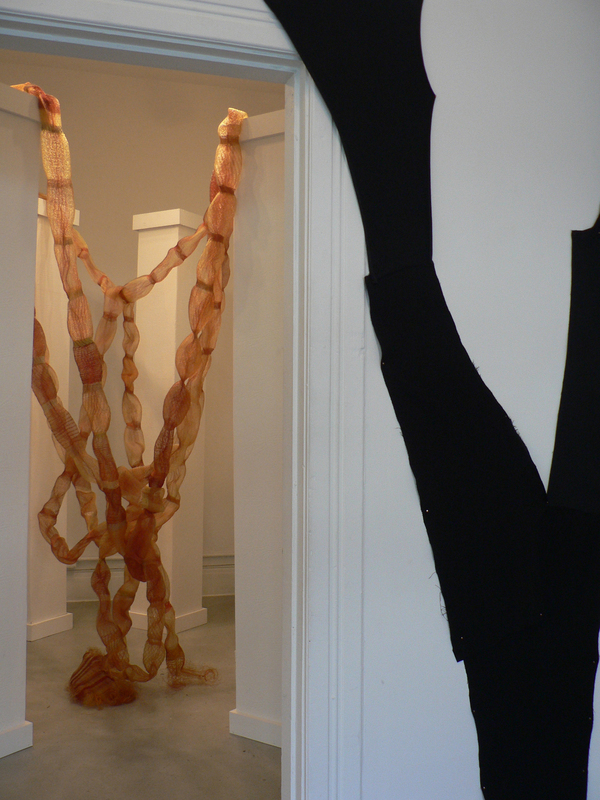 This entry was posted in multi-shaft weaving, natural dye, weaving on July 28, 2014 by wendyrweiss.